Picromerite: Mineral information, data and localities. Colourless, white, reddish, yellowish, grayish; colourless in transmitted light. 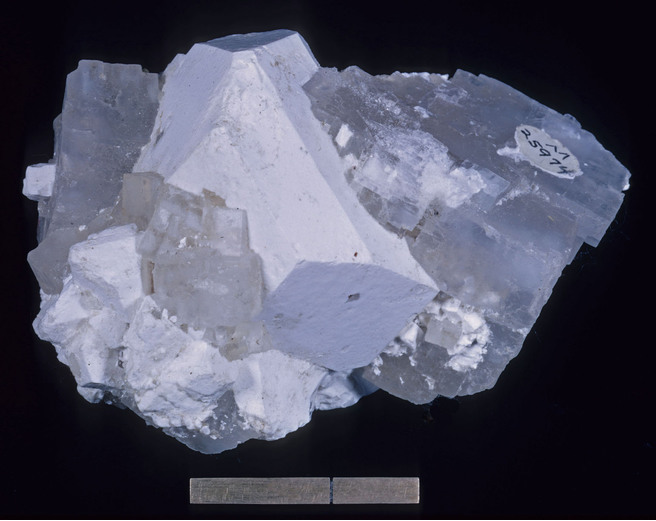 From the Greek for "bitter" and "part" in allusion to the presence of magnesium and was originally applied to material crystallized from an aqueous solution of mixed salts from Vesuvius fumaroles. Fresh picromerite is colorless. 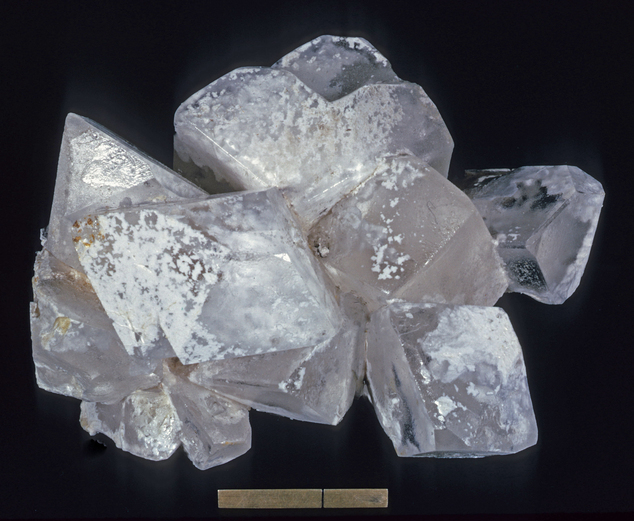 Specimens may dehydrate in collections within days to years (according to the conditions) to white, opaque leonite. Picromerite-type compounds are labeled Tutton salts in chemistry. Short prismatic . Crusts on other salts; also massive. Powder data from synthetic material. 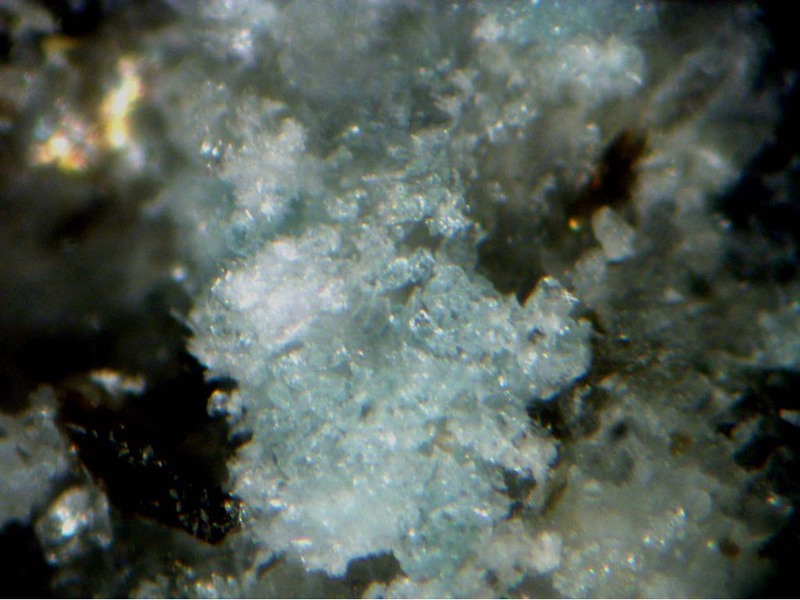 Halite 9 photos of Picromerite associated with Halite on mindat.org. Scacchi (1855) Mem. sullo Incendio Vesuvio: 191. Reichardt (1866) Neues Jahrbuch für Mineralogie, Geologie und Paleontologie, Heidelberg, Stuttgart: 340. Tutton (1893) Zeitschrift für Kristallographie, Mineralogie und Petrographie, Leipzig: 21: 491. Tutton (1897) Zeitschrift für Kristallographie, Mineralogie und Petrographie, Leipzig: 27: 113. Palache, C., Berman, H., & Frondel, C. (1951), The System of Mineralogy of James Dwight Dana and Edward Salisbury Dana, Yale University 1837-1892, Volume II. John Wiley and Sons, Inc., New York, 7th edition, revised and enlarged, 1124 pp. : 453. Zeitschrift für Kristallographie (1965): 122: 161-174. Palache, C., Berman, H., & Frondel, C. (1951), The System of Mineralogy of James Dwight Dana and Edward Salisbury Dana, Yale University 1837-1892, Volume II: 614. Xiying Zhang, Haizhou Ma, Donglin Gao, Minggang Zhang, and Tao Wang (2007): Journal of Salt Lake Research 15(2), 12-20. Palache, C., Berman, H., & Frondel, C. (1951), The System of Mineralogy of James Dwight Dana and Edward Salisbury Dana, Yale University 1837-1892, Volume II. John Wiley and Sons, Inc., New York, 7th edition, revised and enlarged, 1124 pp. : 402, 453.